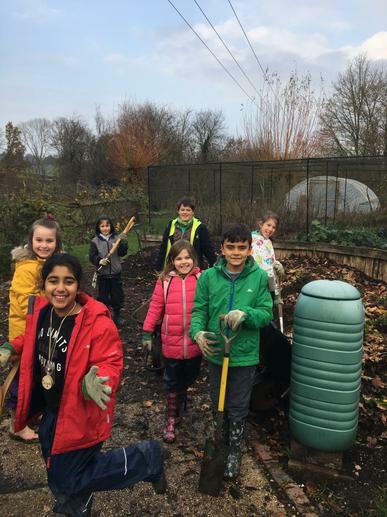 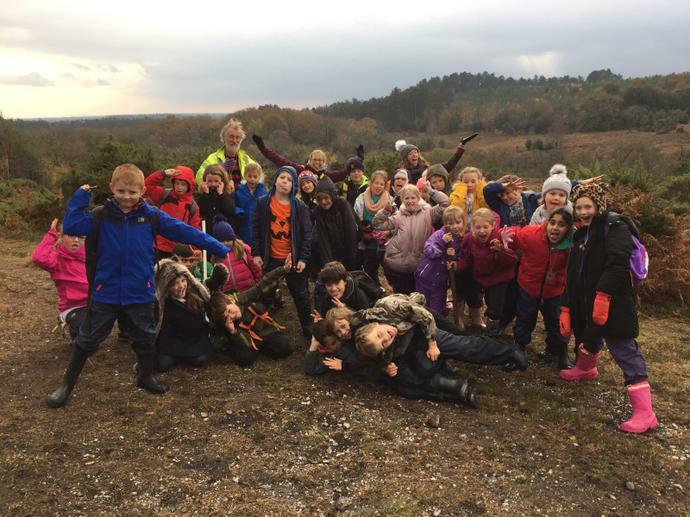 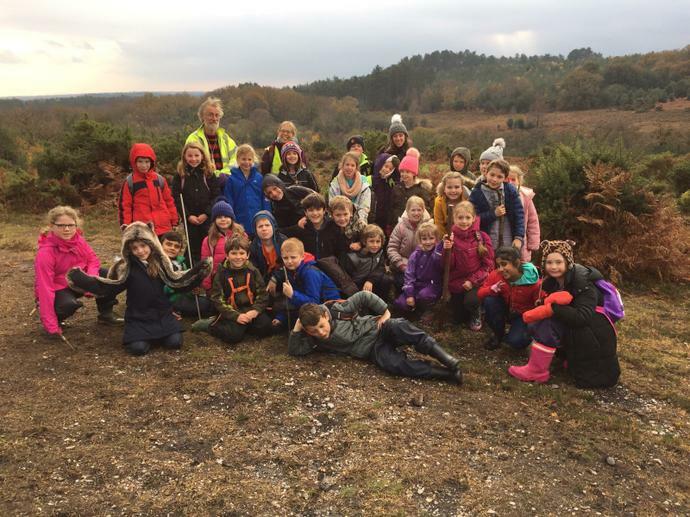 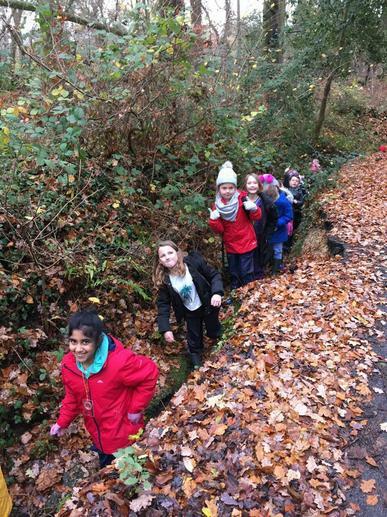 Minstead Update - Phoenix Class set off on their adventure! 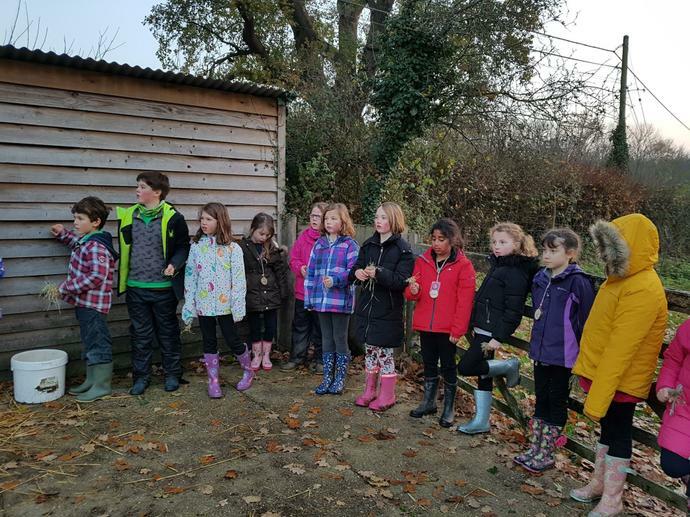 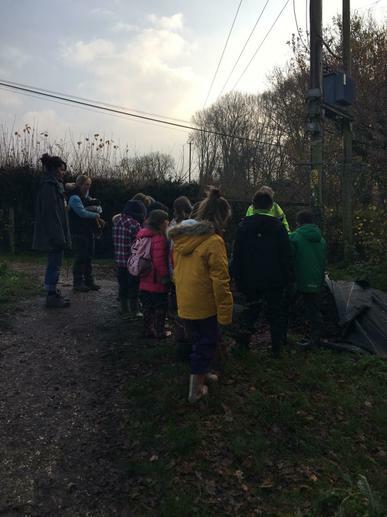 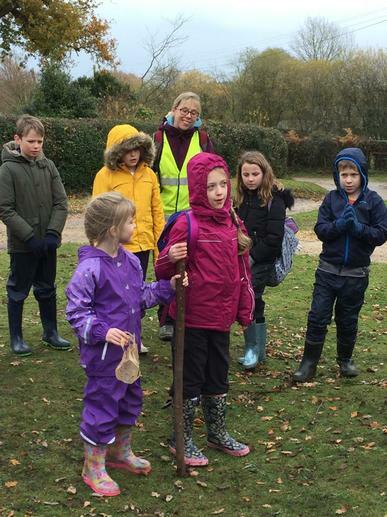 Phoenix Class have arrived safely at Minstead and are already off on a Woodland Walk! 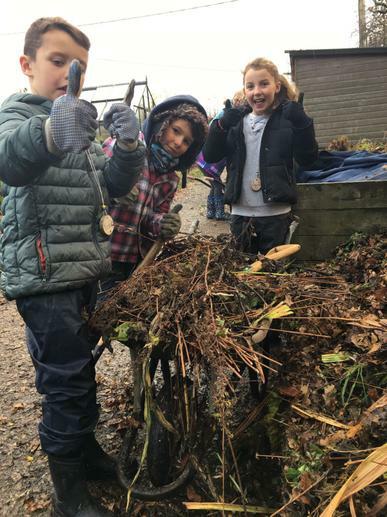 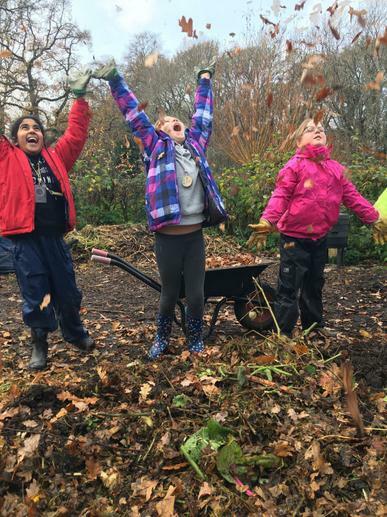 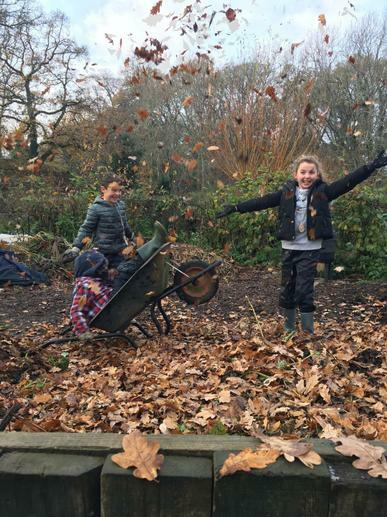 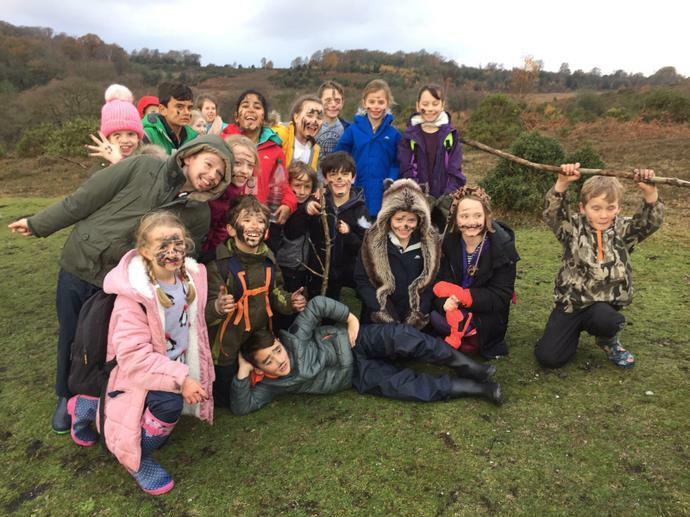 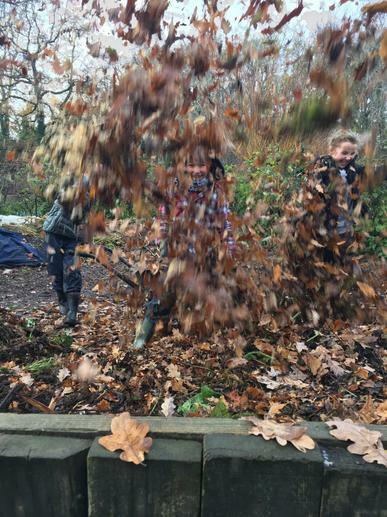 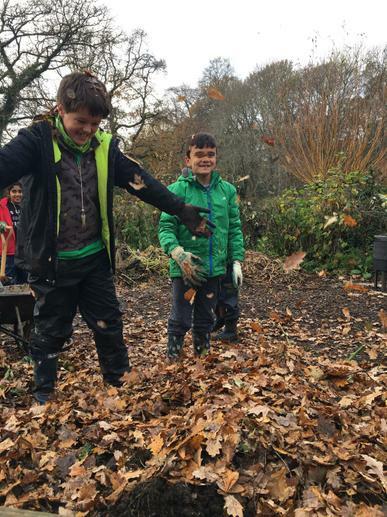 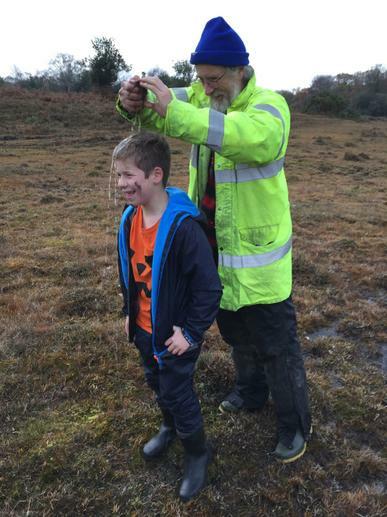 They have also done a 'wet moss challenge' - do you think they were successful? 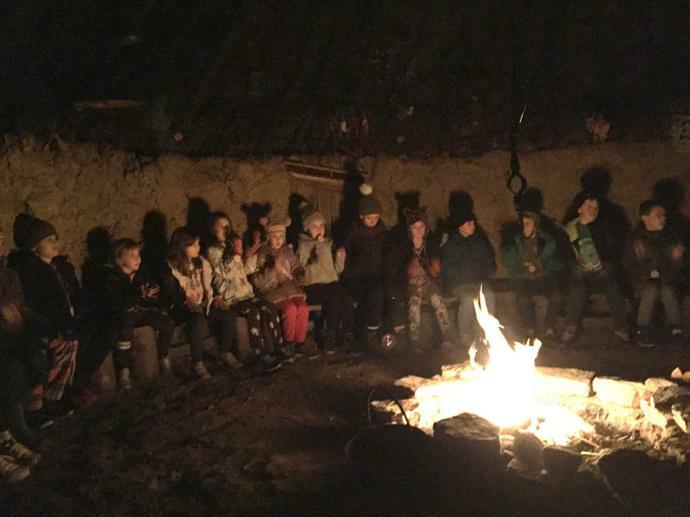 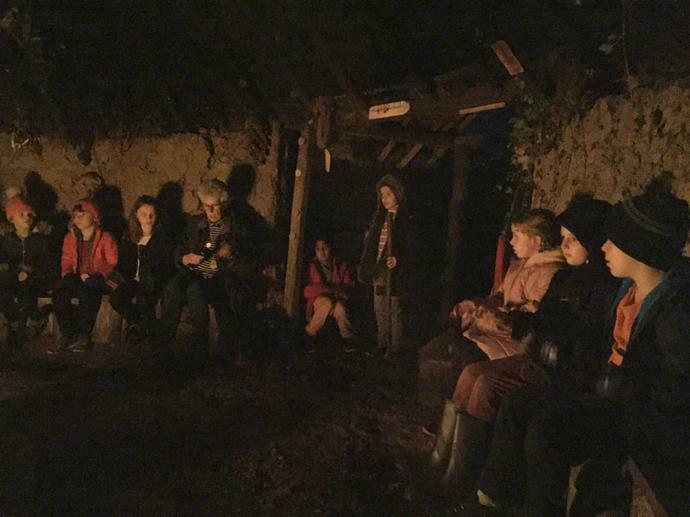 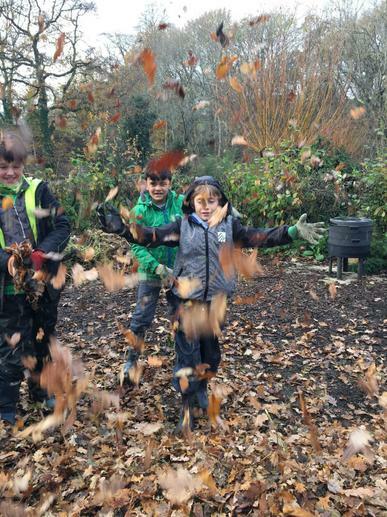 Update, Thursday, 8am: Children had a wonderful night last night at the campfire in the roundhouse! 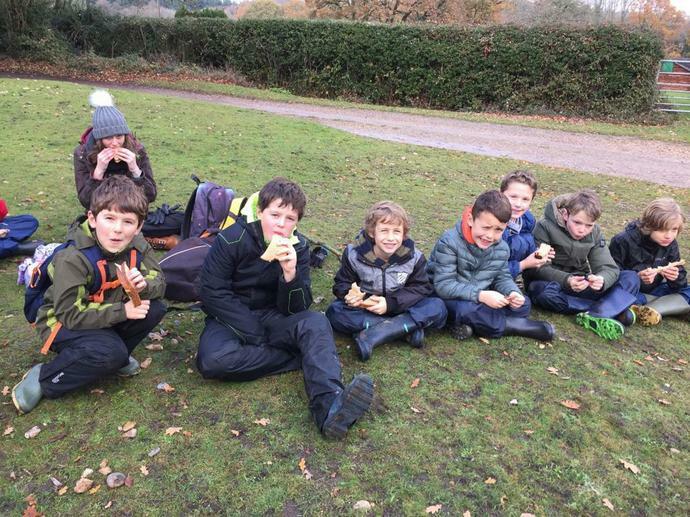 A great night's sleep has been had by all and we are all ready for today's adventures! 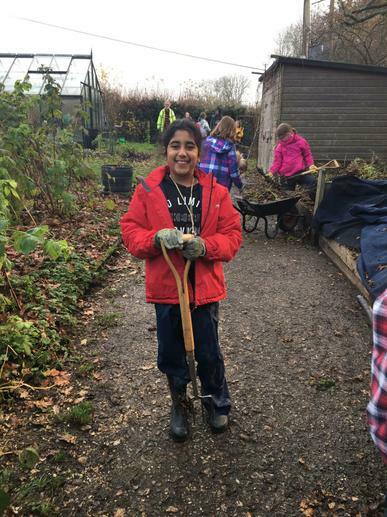 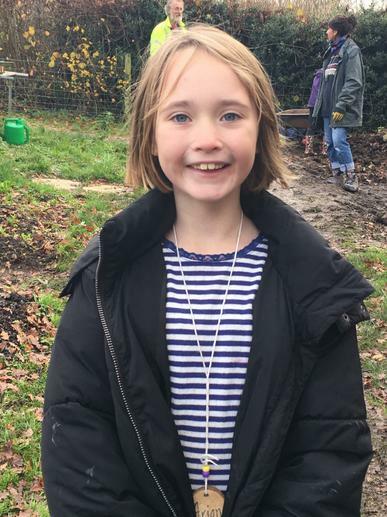 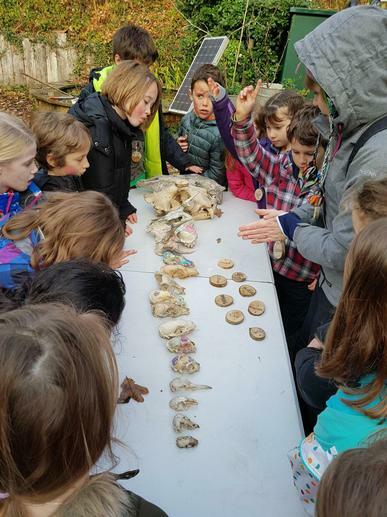 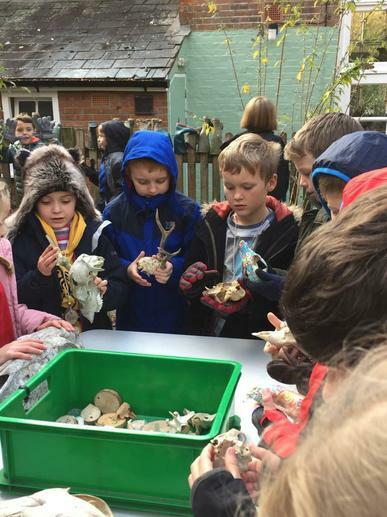 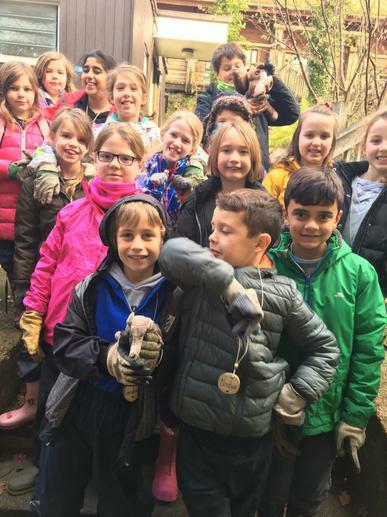 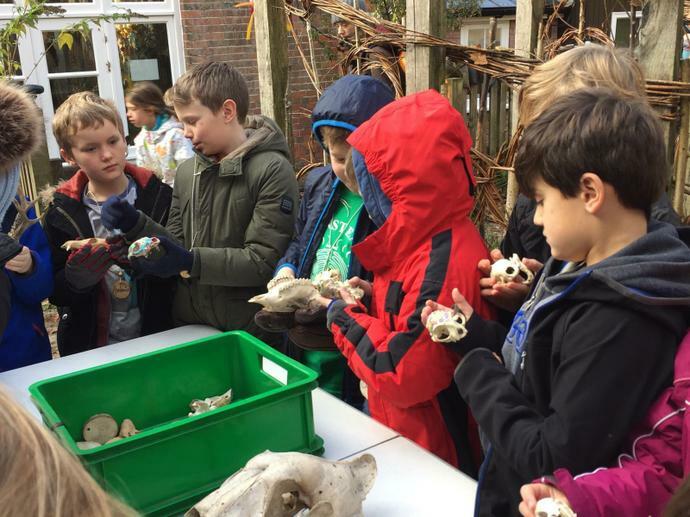 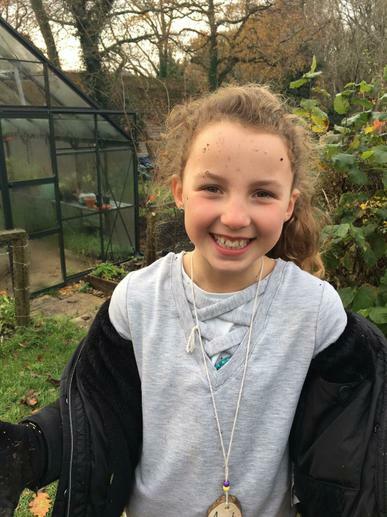 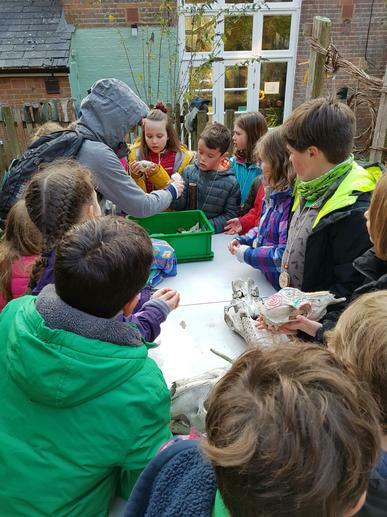 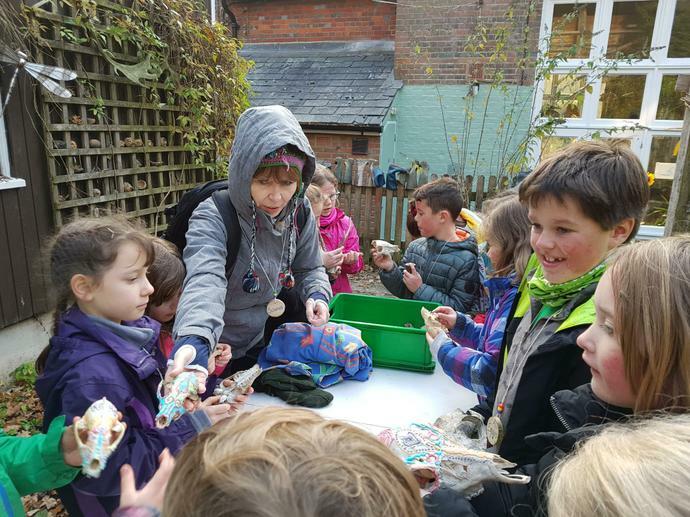 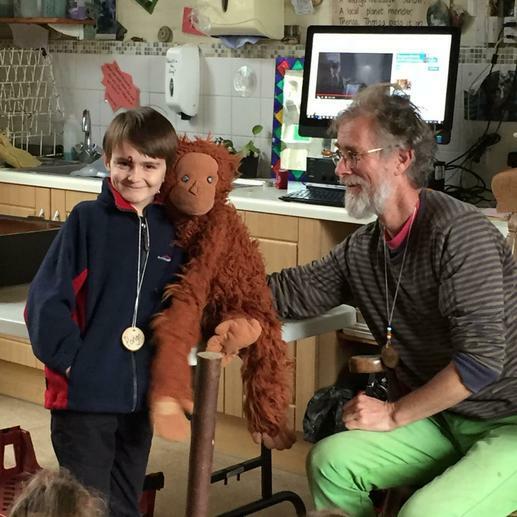 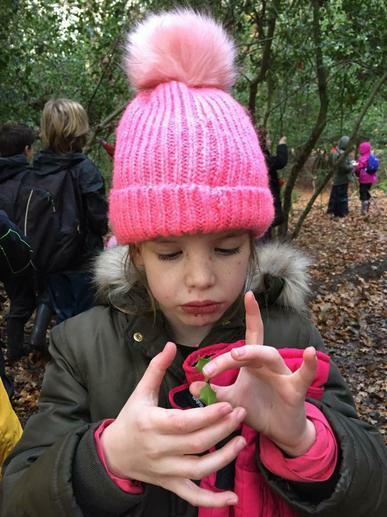 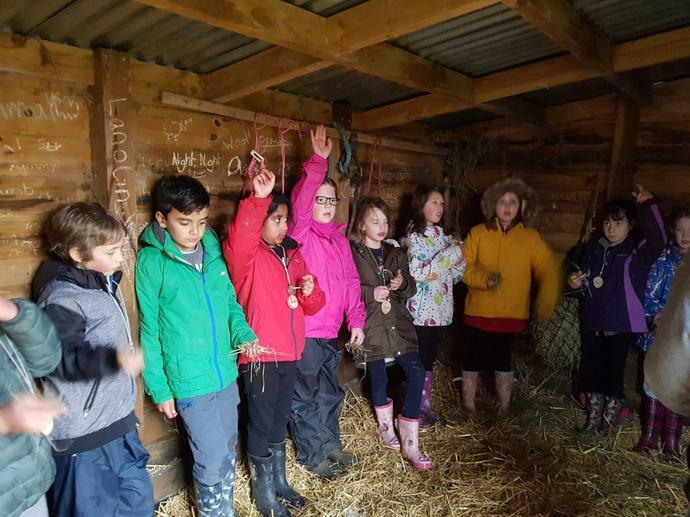 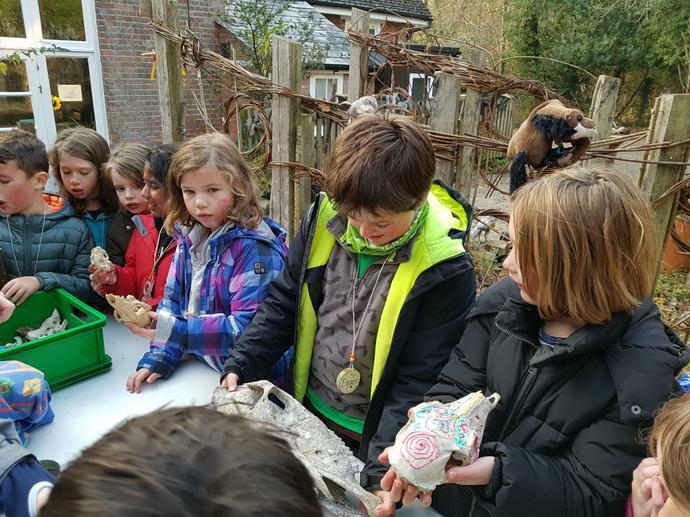 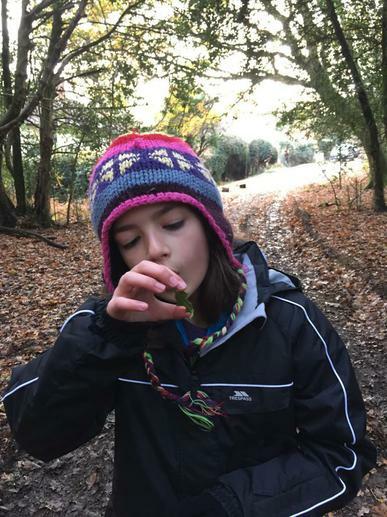 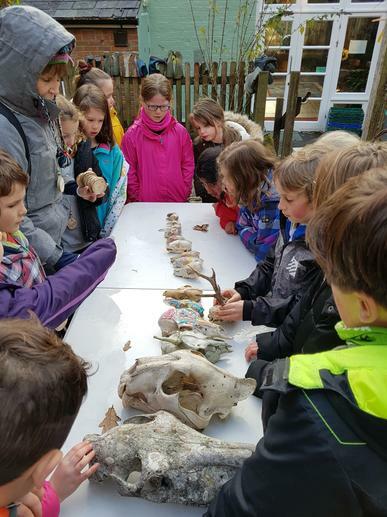 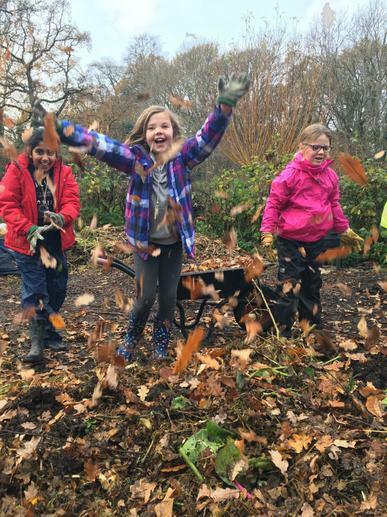 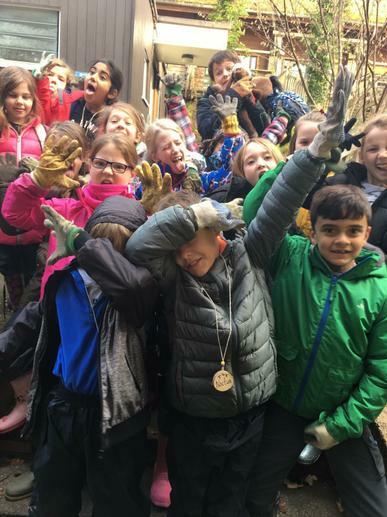 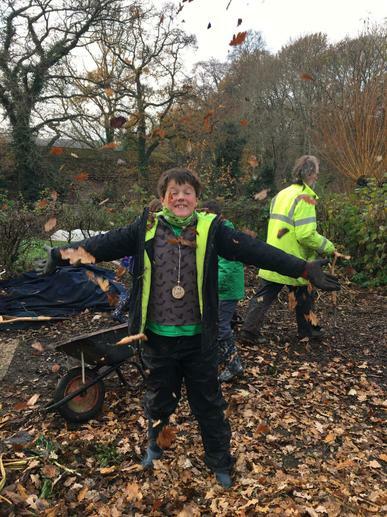 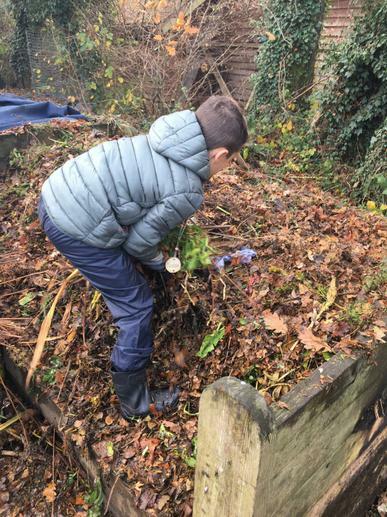 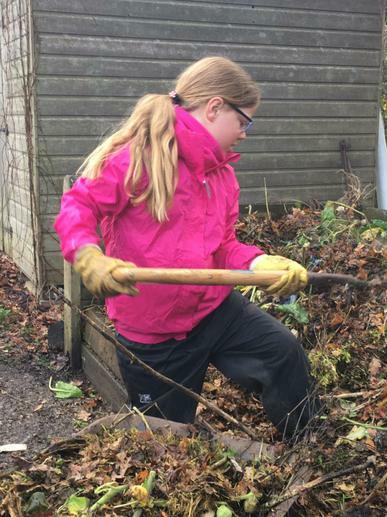 Update, Thursday, 1pm: A fun filled morning exploring wildlife...and bones! 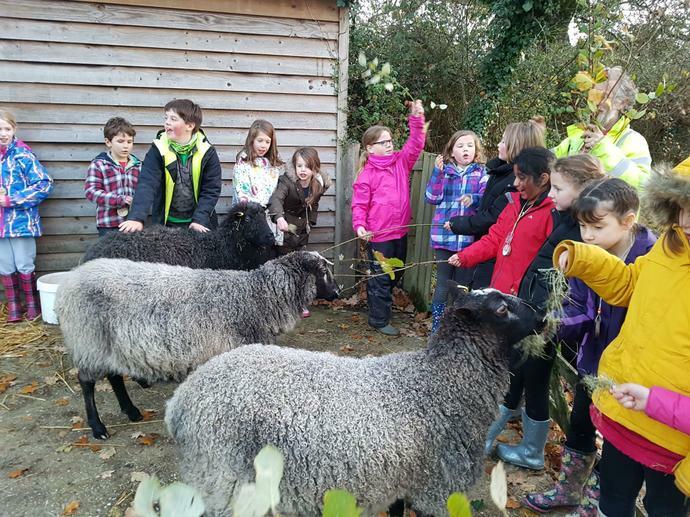 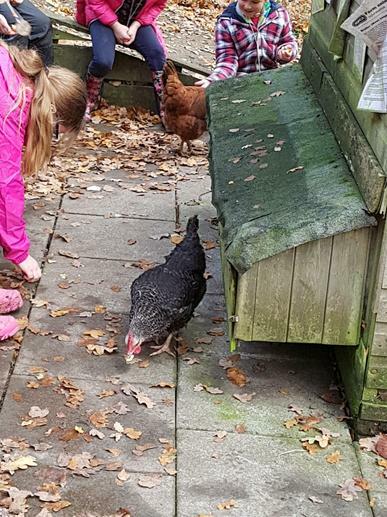 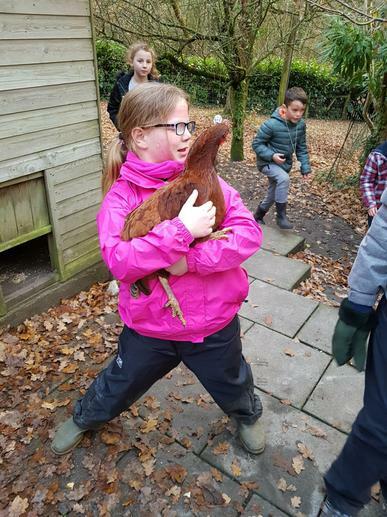 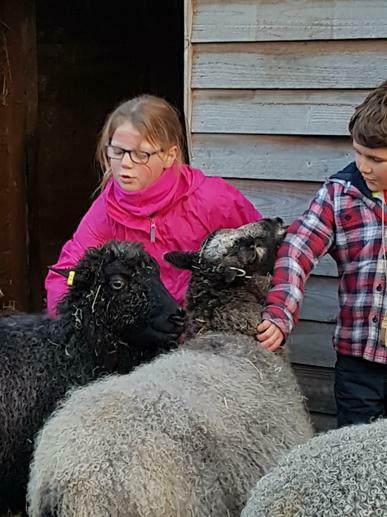 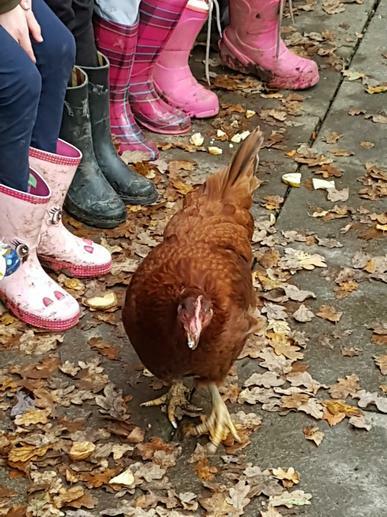 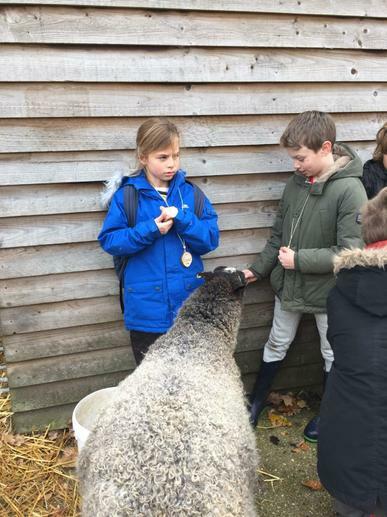 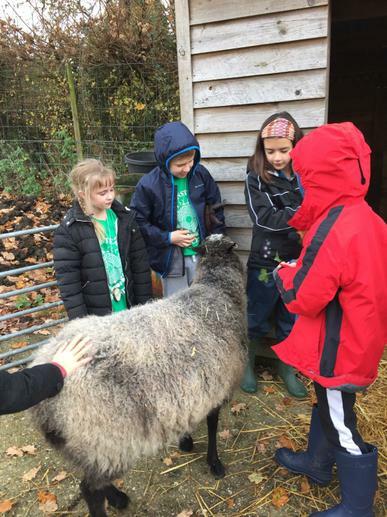 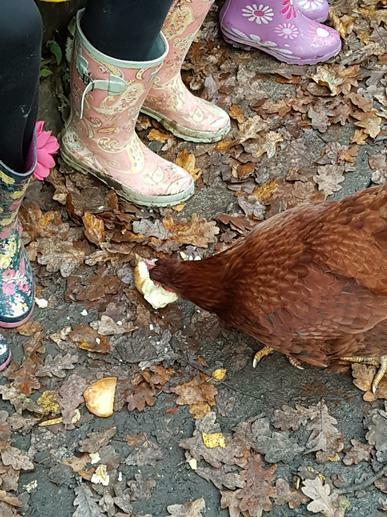 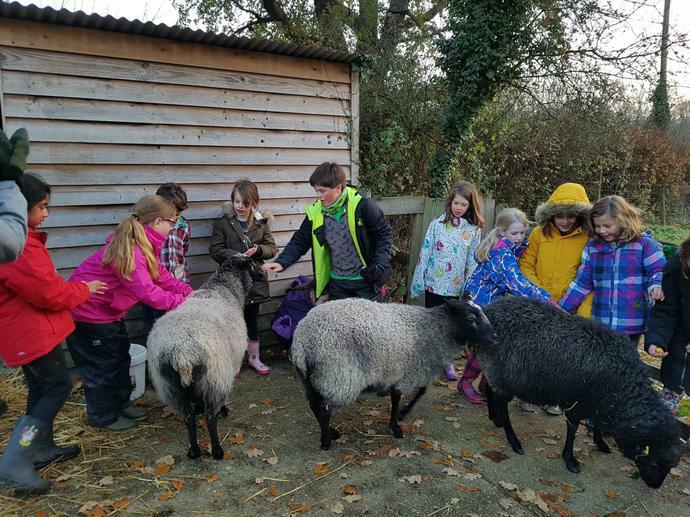 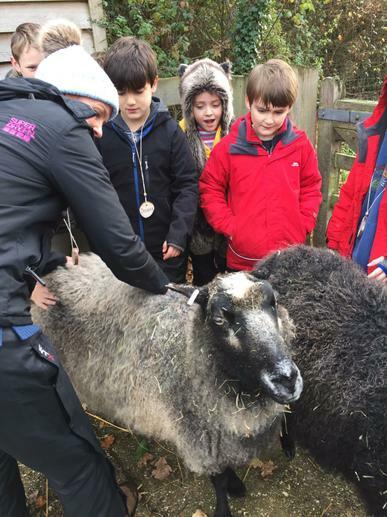 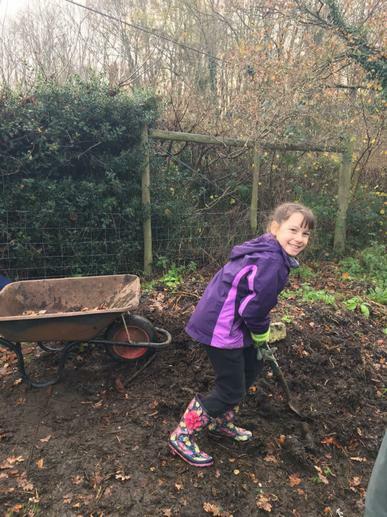 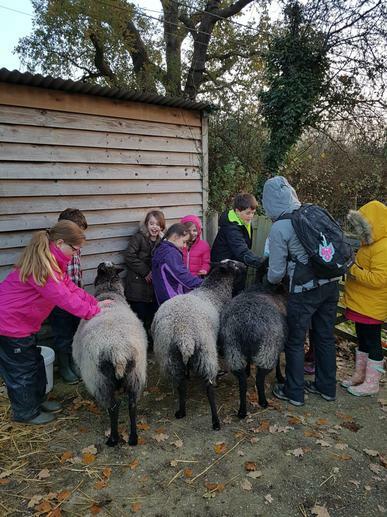 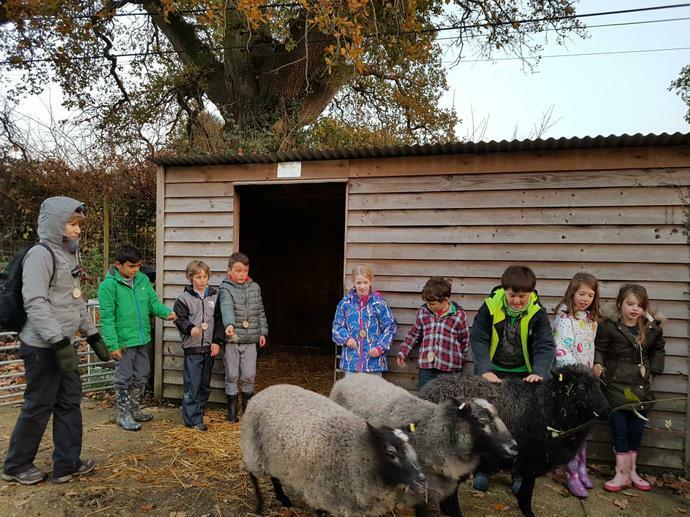 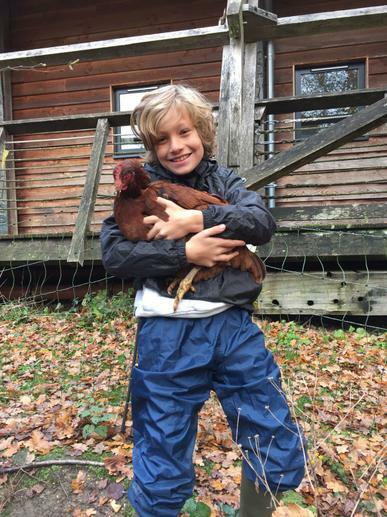 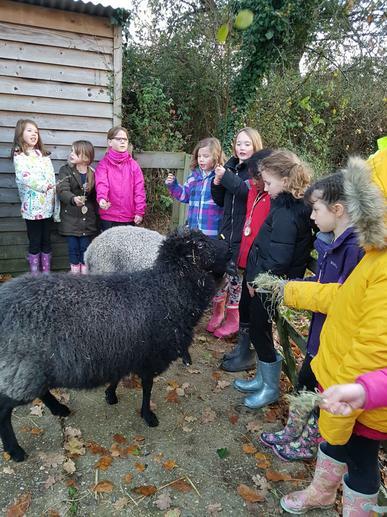 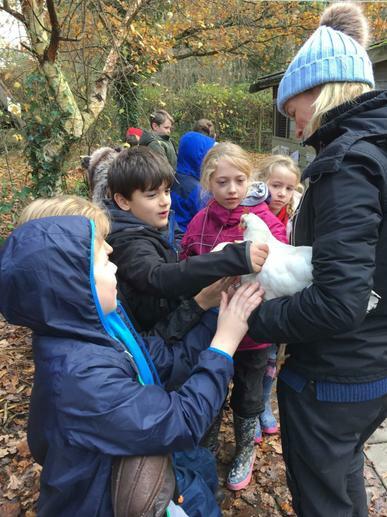 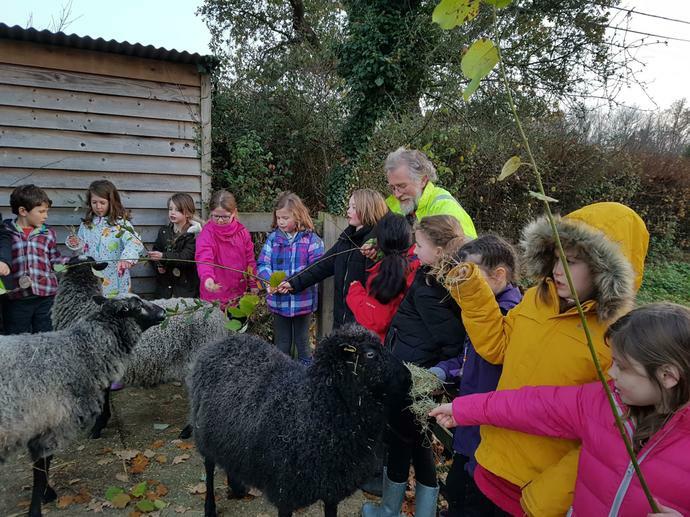 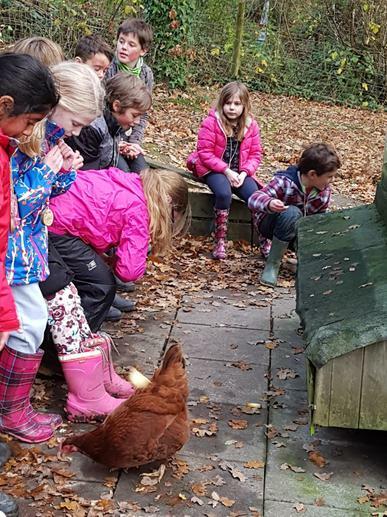 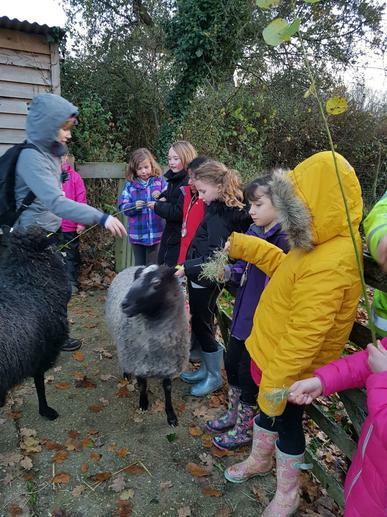 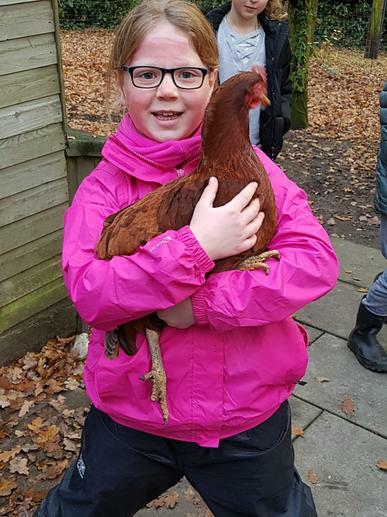 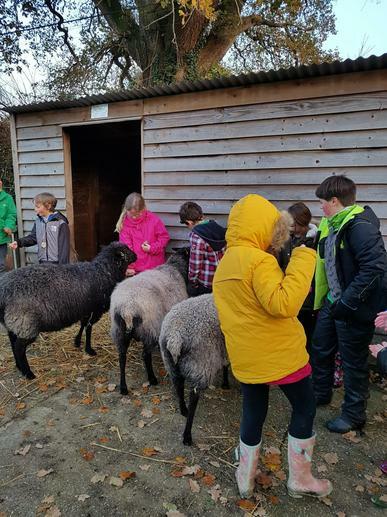 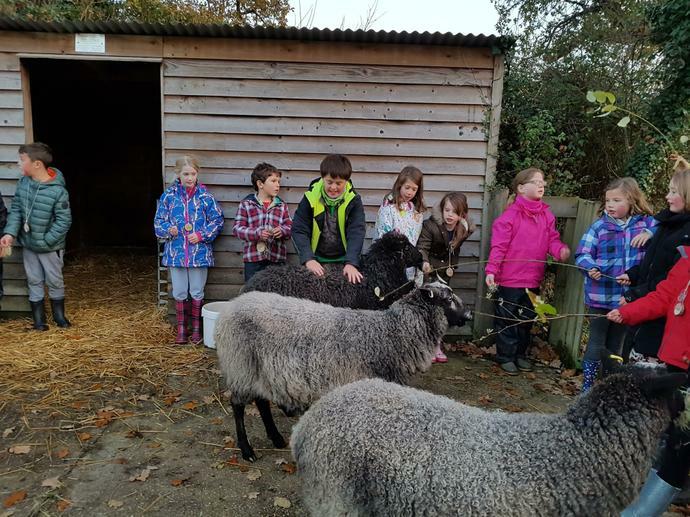 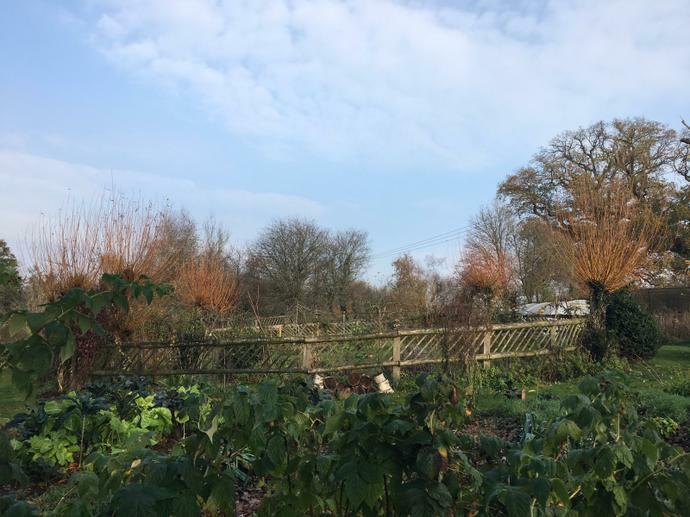 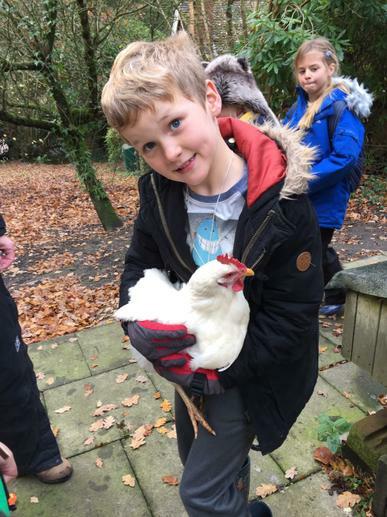 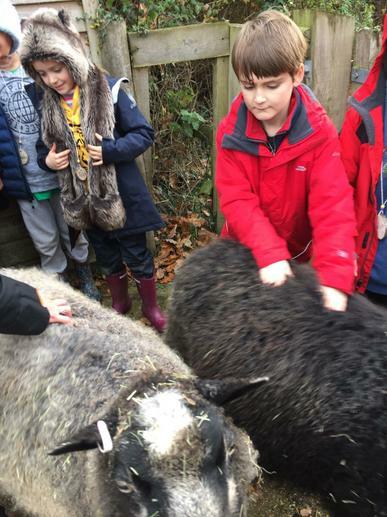 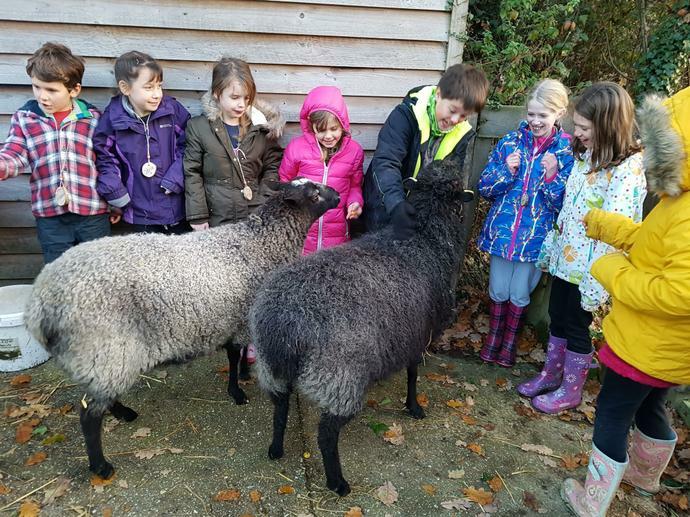 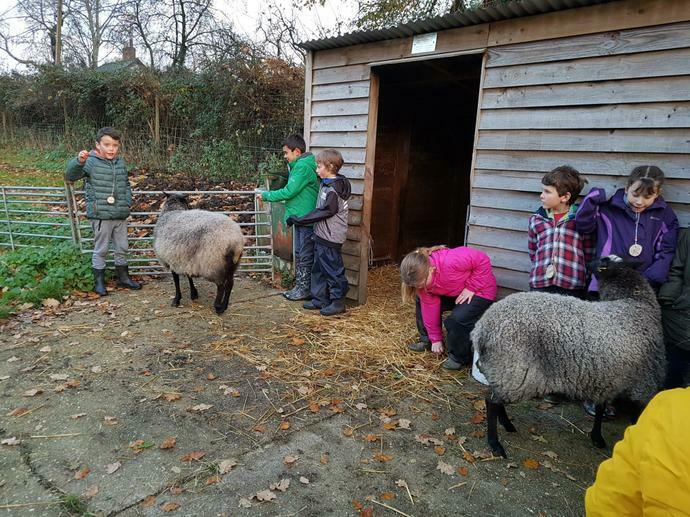 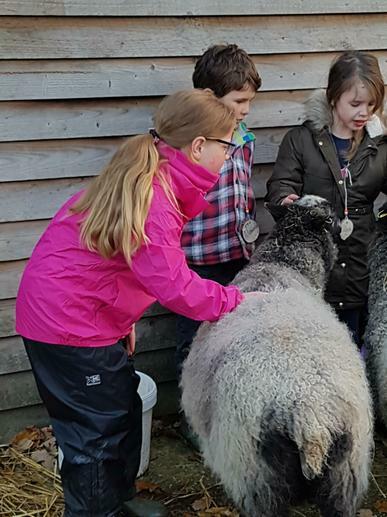 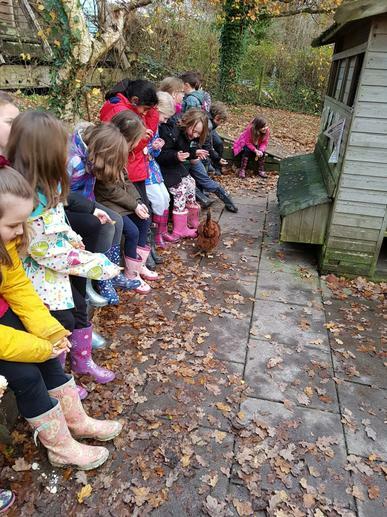 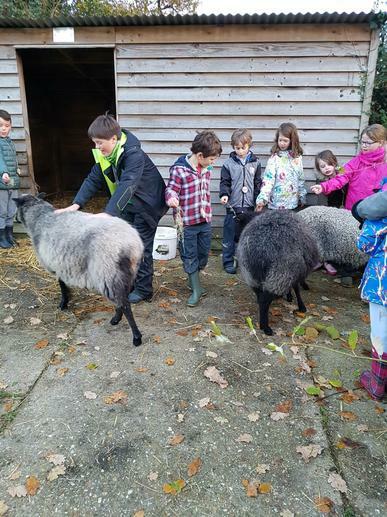 Update: Thursday, 3pm: We've been learning to look after sheep and chickens! 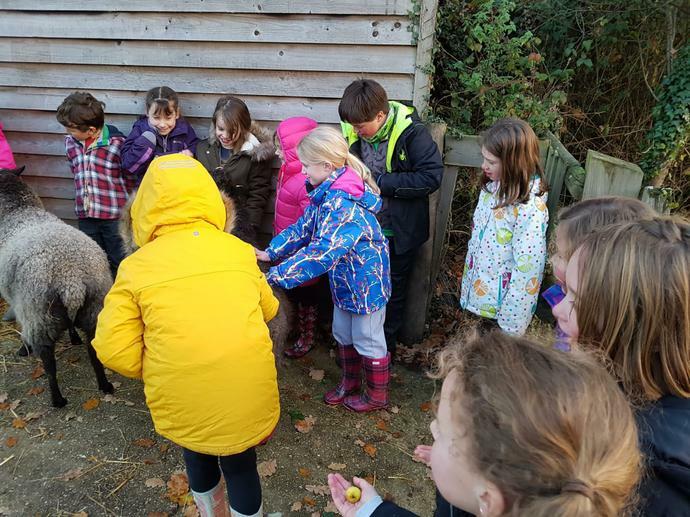 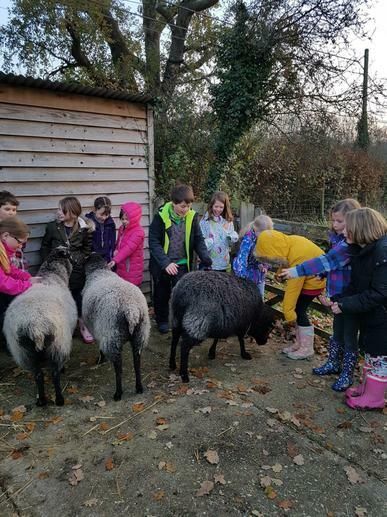 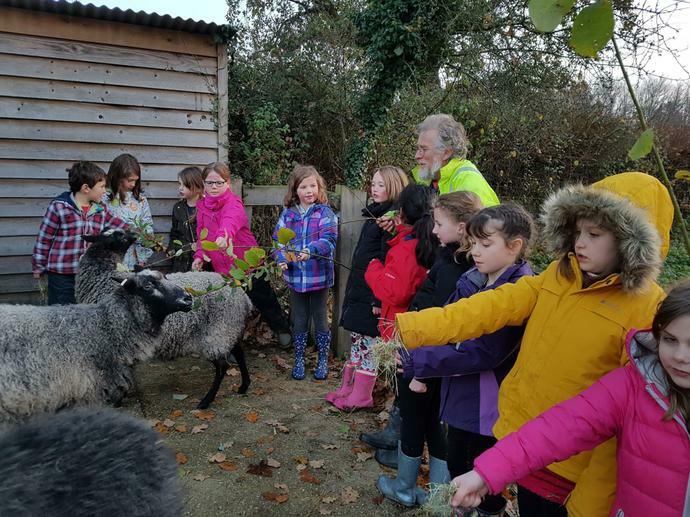 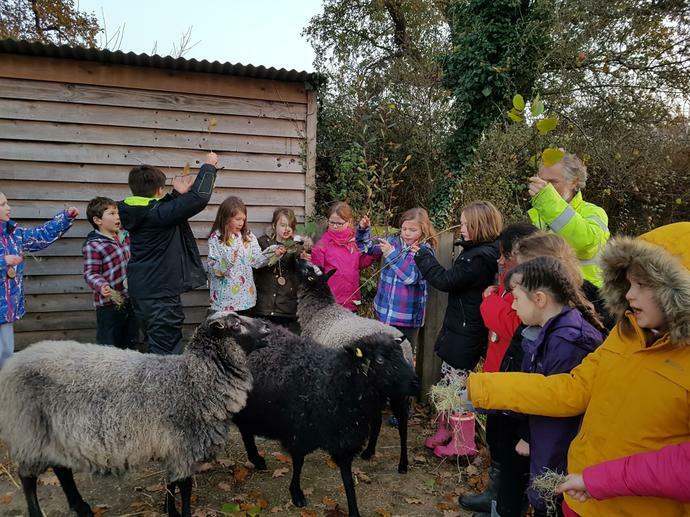 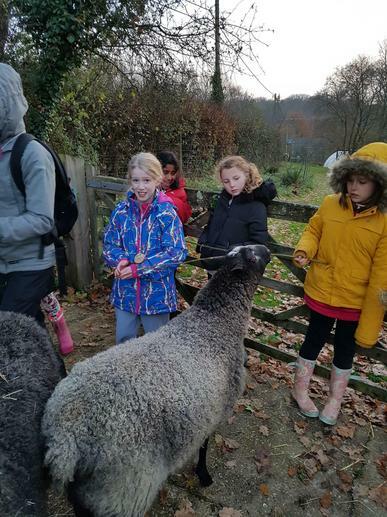 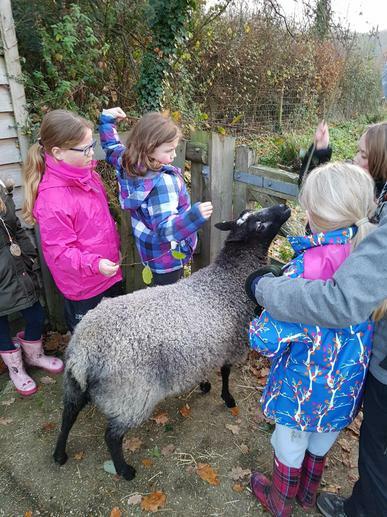 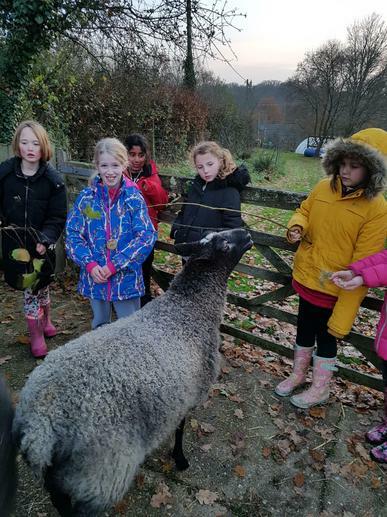 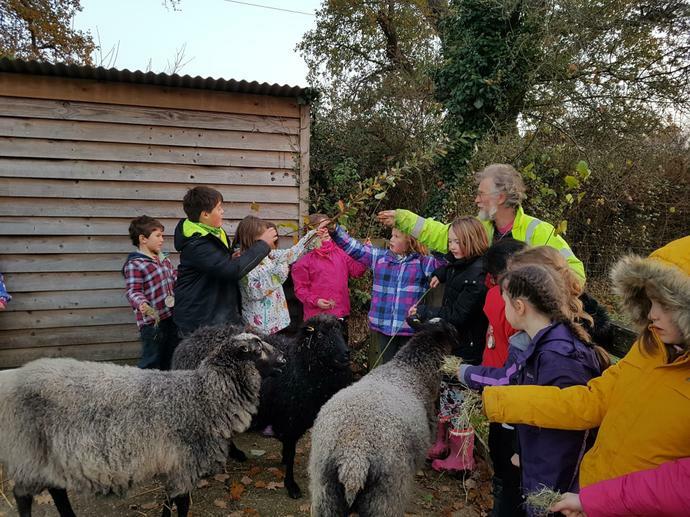 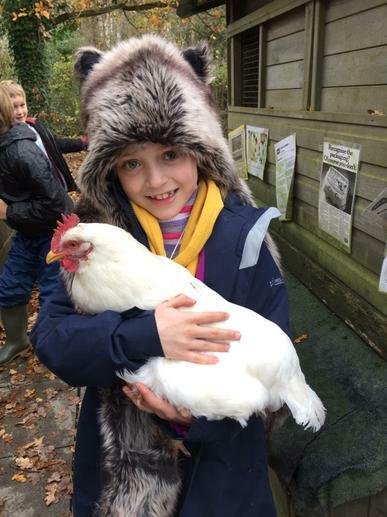 Update: Friday, 8am: Another fantastic evening was had - we fed some sheep and frolicked with chickens!